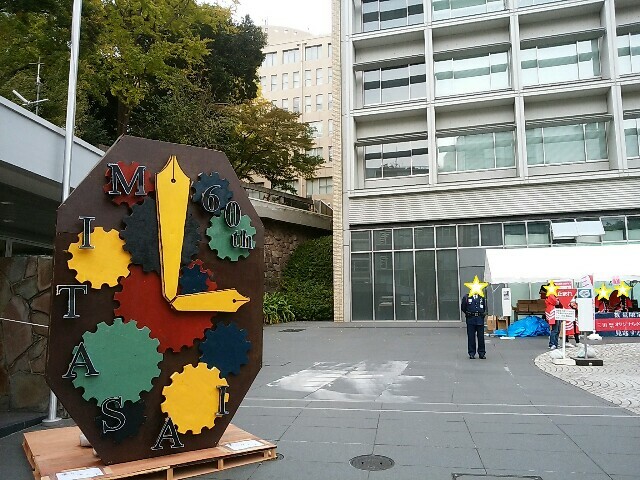 Now, MITASAI, Keio University's annual school festival is held. So, I went there. I watched Keio Yose, a rakugo theater where the Keio University Rakugo Association's students perform rakugo. I was a member of the association. 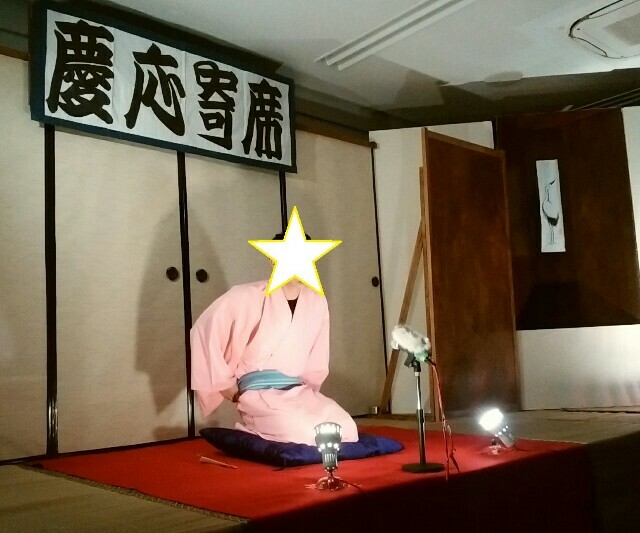 The students are not professional, but their rakugo is fun. 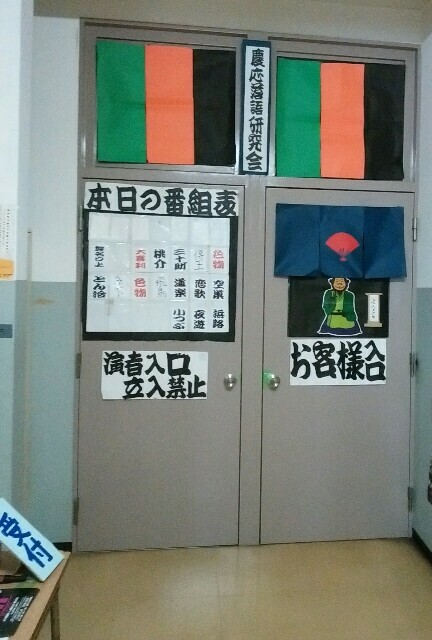 Keio Yose is held till November 25. Why don't you go there?